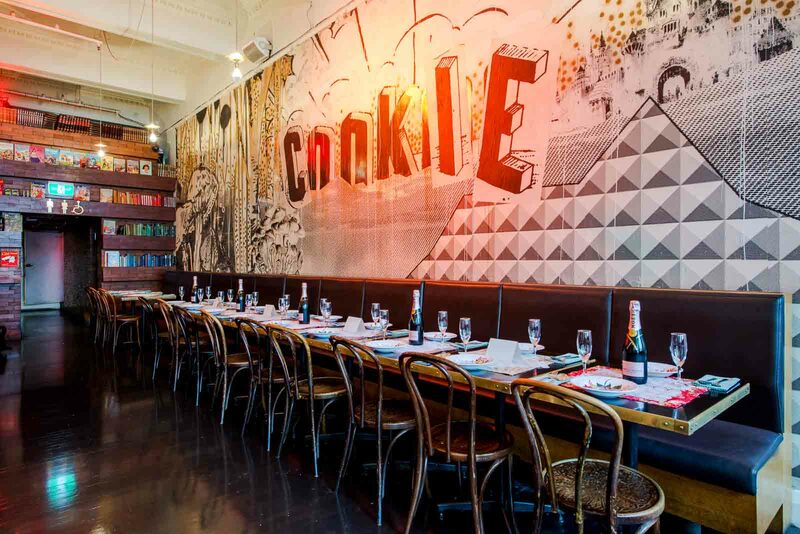 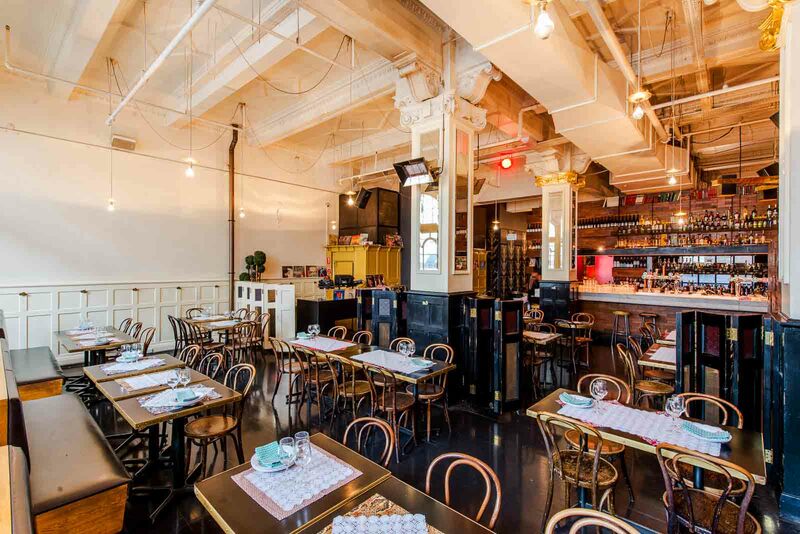 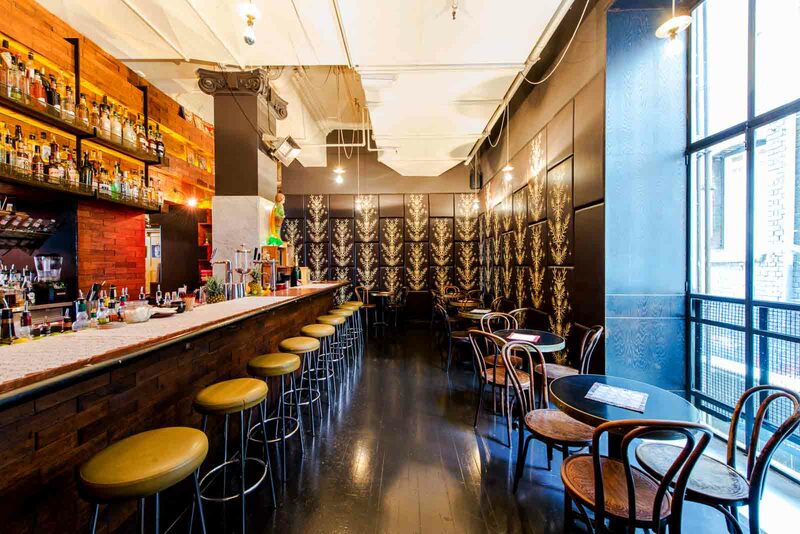 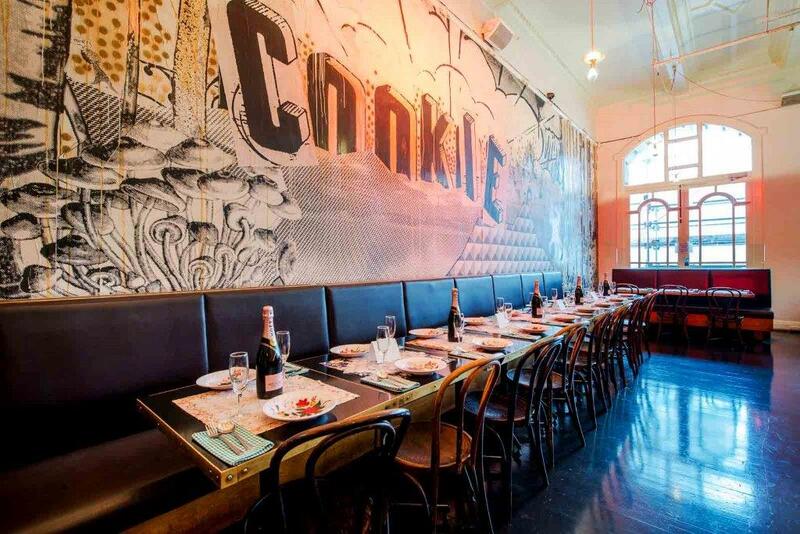 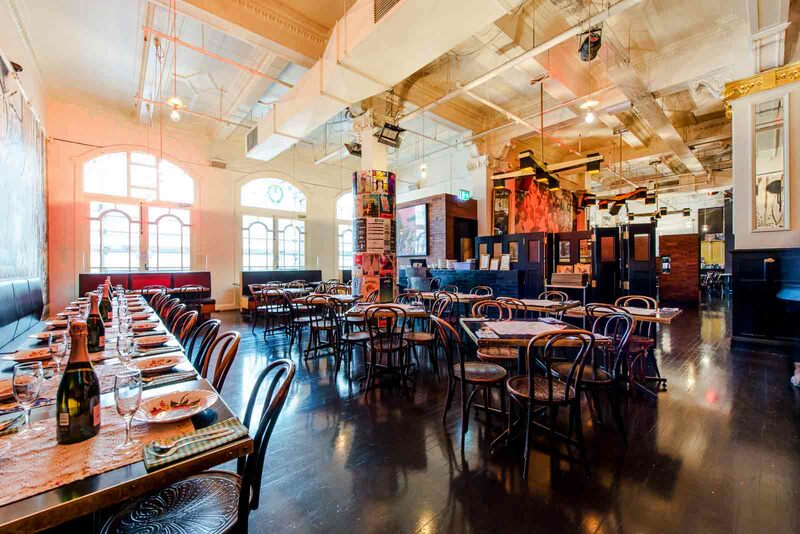 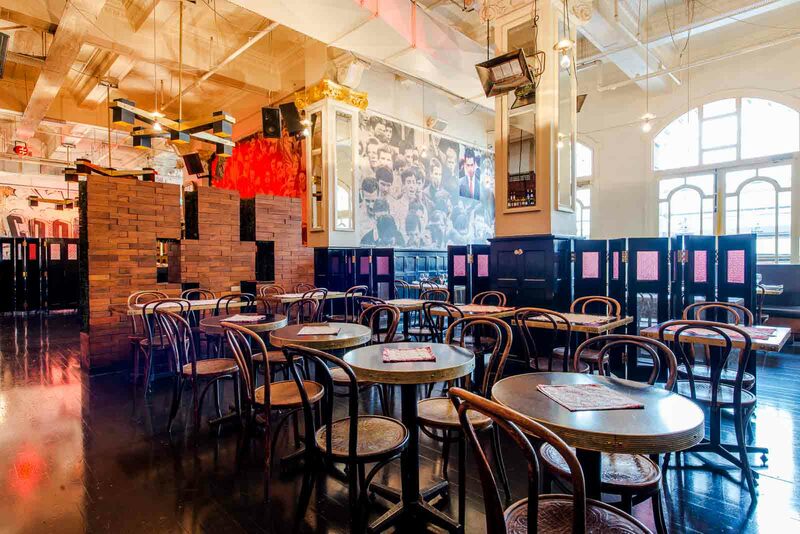 A Melbourne icon, Cookie is one of the city's most popular & enduring drinking & dining spots. 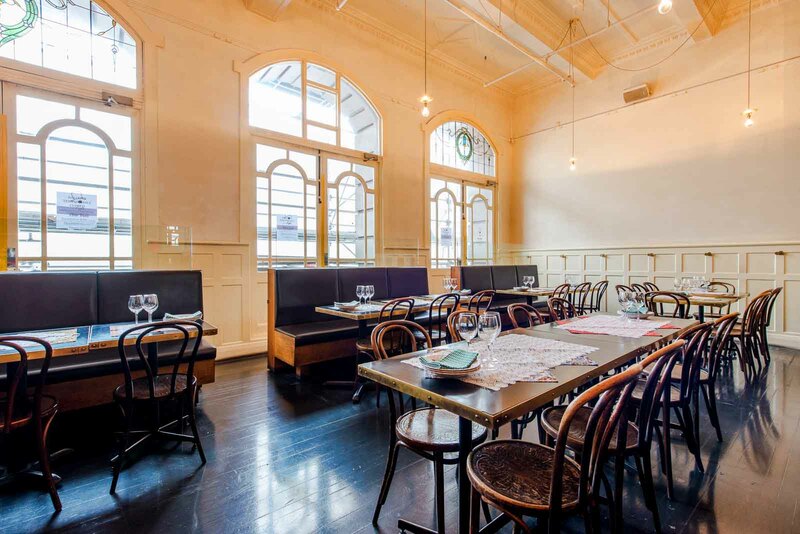 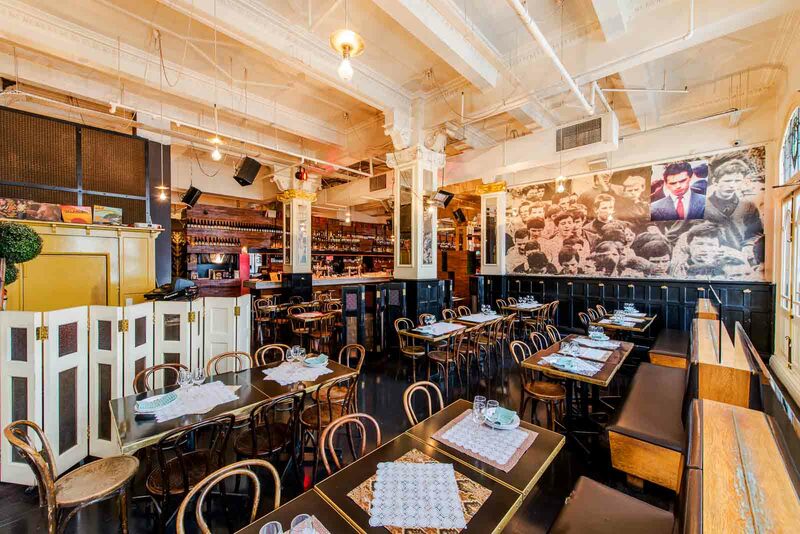 Its versatility as well as its central location, makes it one of the city's most popular bar, restaurant and function venues. 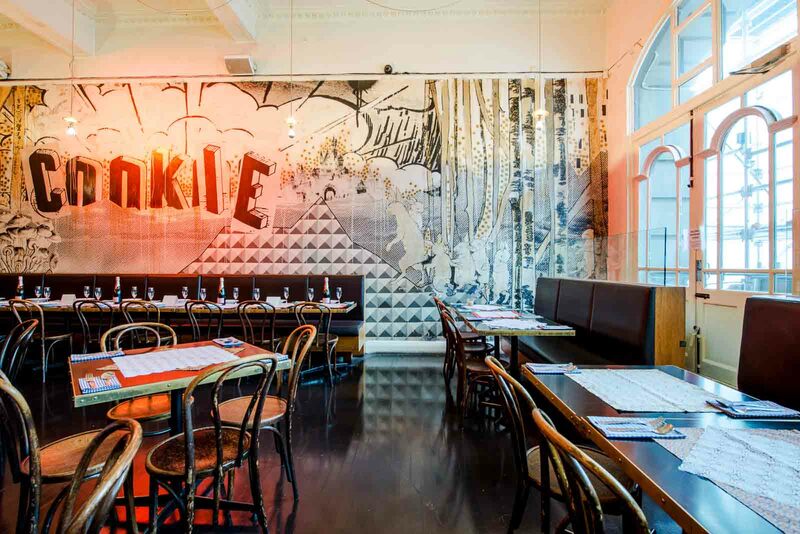 Cookie somehow manages to effortlessly combine a beer hall, cocktail bar and modern Thai restaurant into one floor of Swanston Street’s Curtin House an its versatile space plan makes a unique setting for all kind of celebrations, from large dining parties, corporate gatherings to birthday parties and cocktail parties. 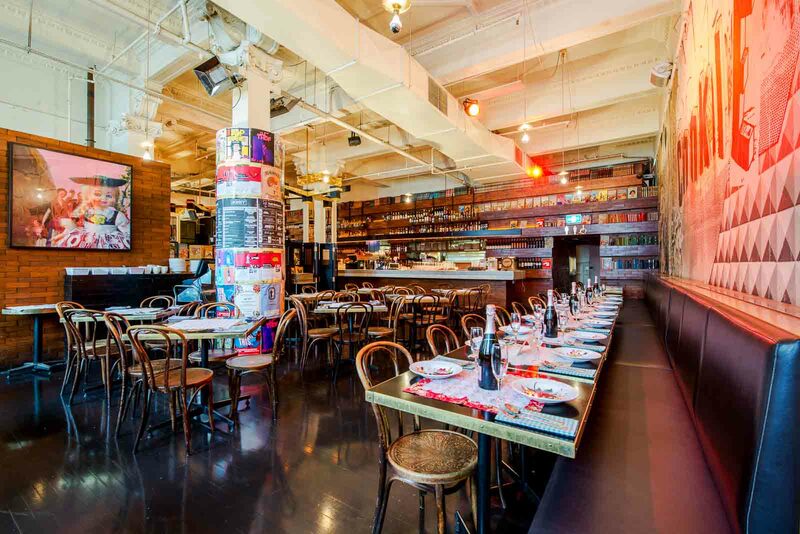 But far from being confusing or overwhelming, the result is a dynamic and adaptable space that changes its atmosphere depending on the time of day or night. 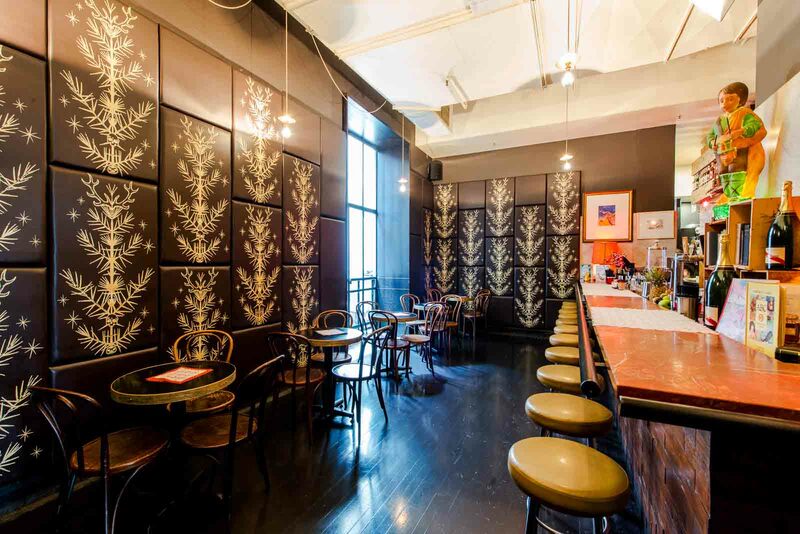 For a more intimate setting, cocktails of all varieties are served in a tucked-away corner, sheltered from the open bar and restaurant space. 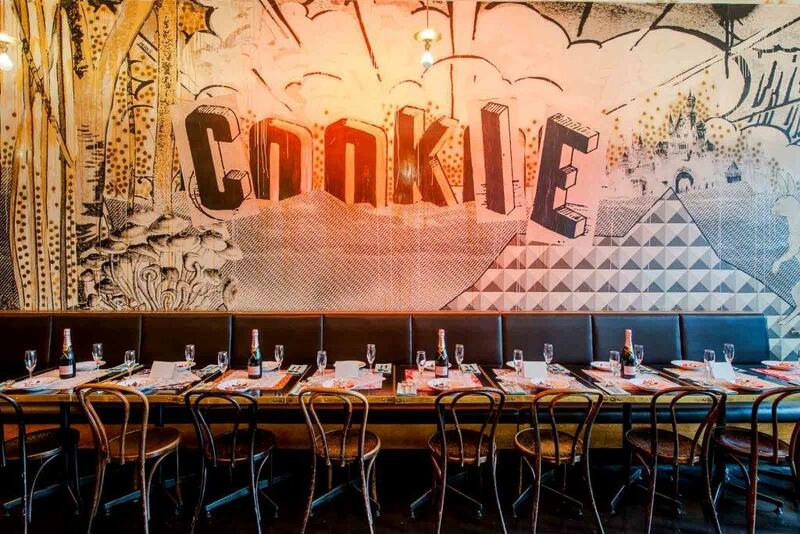 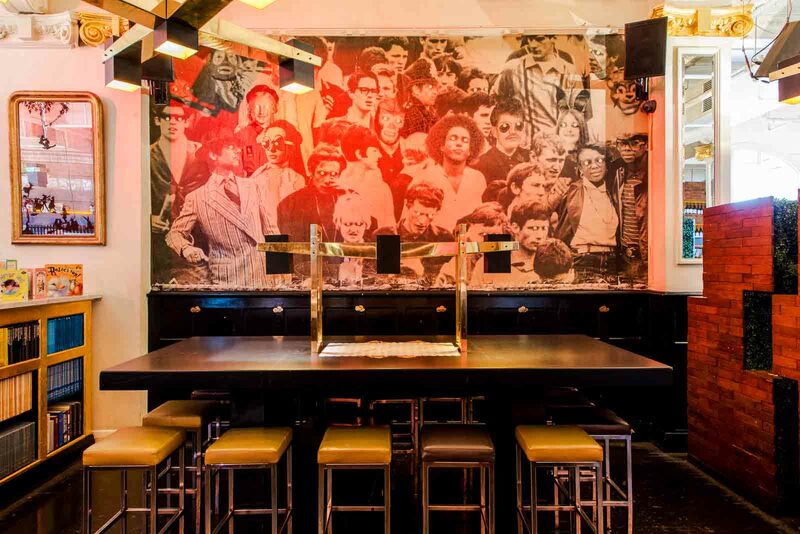 If you’re after a unique venue to host your next function or event, look no further than Cookie.